Looks like there are a few more hiccups to be found with Google's Android 8.1 developer preview. 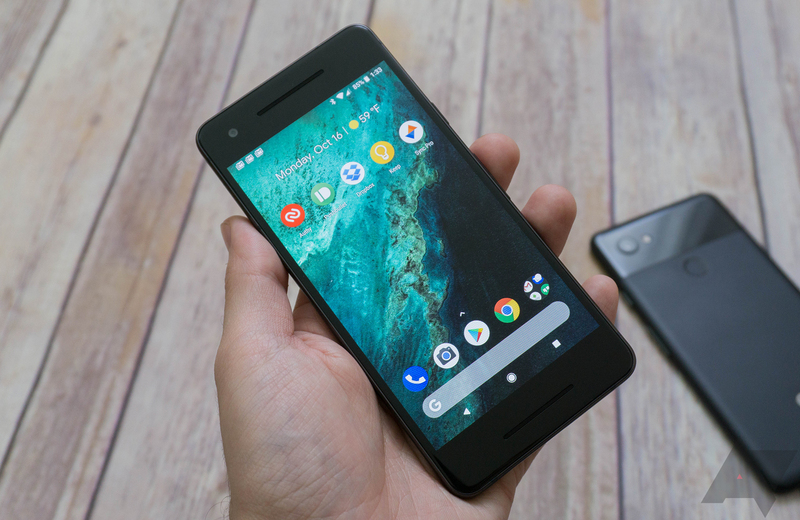 In addition to pulling all the OTA files, Google has also placed a hold on the developer preview factory image for the new Pixel 2, though images for other devices, such as the larger Pixel 2 XL, are still available. The explanation? A bootloader configuration issue. According to the release notes for the developer preview, a problem with the bootloader on the Pixel 2 prevents things from working quite as they should. It isn't clear if that's an issue with the bootloader image included in the developer preview images, or if it's an issue with the bootloader the device shipped with. In either event, the factory image has been yanked. The only way to move a Pixel 2 to the 8.1 developer preview right now is to enroll the device in the Android Beta Program and wait for the OTA to be delivered, and it's unaffected by this problem. Updated factory images will be provided later. If you were running into issues flashing the 8.1 developer preview images, Orrin Hancock (one of Google's community managers) pointed out on Google+ that you'll need the latest version of fastboot or things might fail, so that's also worth keeping in mind.